Everyone deserves to eat great food. We are passionate about creating delicious, convenient snacks that are made from just a few, simple ingredients for everyone to enjoy. 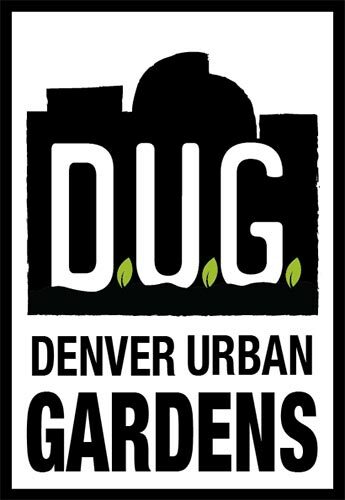 That's why we've partnered with Denver Urban Gardens (DUG). DUG's Grow a Garden program ensures that in-need individuals, families, seniors, and groups have access to the necessary seeds, seedlings, and education to grow a successful, productive vegetable garden. Program participants experience increased food security and the empowerment of growing their own fresh produce. Together, LÄRABAR and DUG are promoting a nourishing concept: Food Made From Food. To learn more, visit DUG's Grow a Garden.